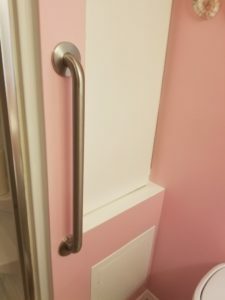 Home Modifications Improve Safety and Independence! One of the services Disability Achievement Center offers is our Consumer Equipment & Modification Assistance (CEMA) Program. 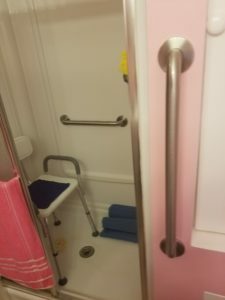 Funded solely through grants and private donations, CEMA Program provides for minor home modifications, including installation of grab bars and ramps, door widening, and durable medical equipment. 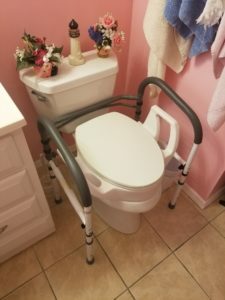 As a provider of last resort, these modifications enable people with disabilities to safely remain independent in their homes. Do you know someone in need? Will you support our efforts?